HARLINGEN, Texas (AP) — A 77-year-old crop duster was killed when his aircraft crashed into a South Texas field. 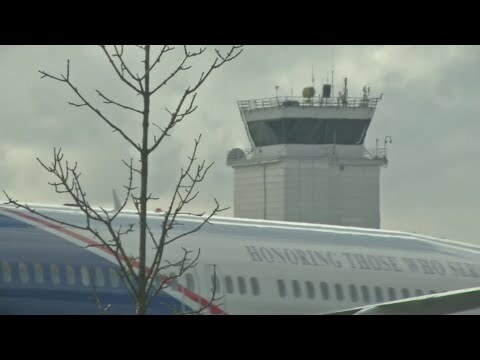 WARWICK, R.I. (AP) — The master plan for Rhode Island's main airport will be updated for the first time since 2002. 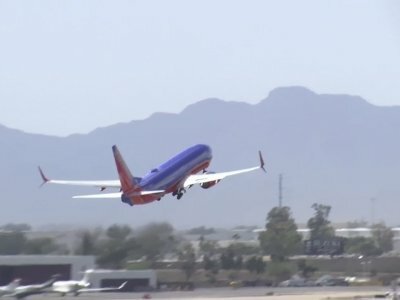 SIGNAL HILL, Calif. (AP) — Authorities say nobody was hurt when a small plane landed on a street shortly after takeoff from Southern California's Long Beach Airport. The search is ongoing for answers in the crash of an Ethiopian Airlines plane shortly after takeoff for Nairobi on Sunday, killing all 157 people on board.